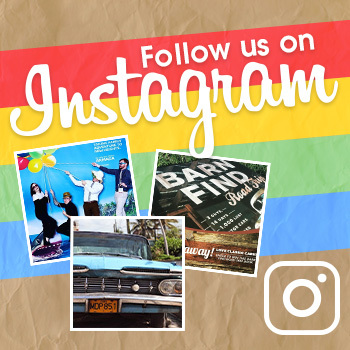 The program has now expanded to include one community in every single state. The most recent was the city of Wilkes-Barre, Pennsylvania, where paving started yesterday. 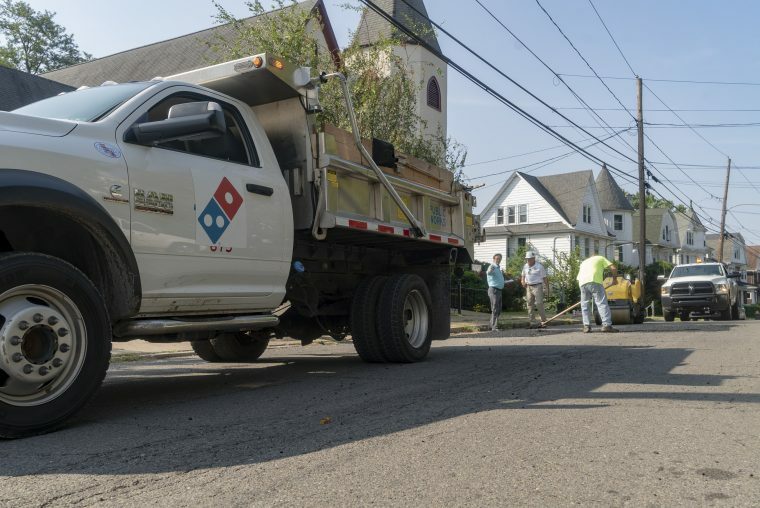 Domino’s also has given paving grants to 10 other cities, including Grand Forks, North Dakota; New Orleans, Louisiana; Hamtramck, Michigan; and Kinston, North Carolina. In total, Domino’s’ received a flood of more than 137,000 nominations for this program, which covered 15,275 different zip codes, across every state in the country. Most surprising to me, though, is Domino’s’ surprise that hundreds of thousands of people asked for their help to fix roads. Perhaps since Domino’s started in Ypsilanti, Michigan, it has grown desensitized to poor road conditions. Regardless, it’s still soliciting nominations, and will continue to do so until the end of the year.